If your website isn’t ranking organically in Google NZ for your main keywords, then engaging expert SEO services will be a high priority for advancing your online marketing strategy. 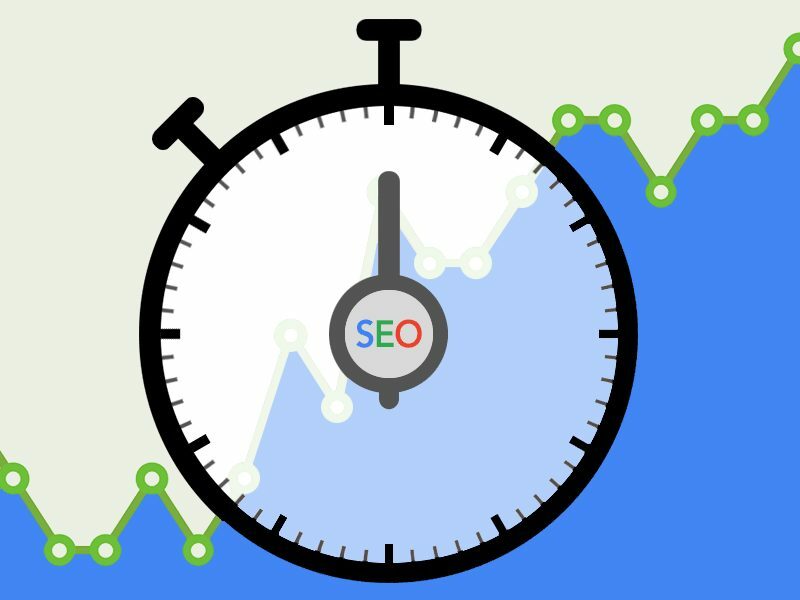 SEO is a long play search engine marketing initiative requiring a sound strategy, continual effort and good execution. Getting the right advice and having an SEO strategy tailored to your business is the most effective way to stay ahead of your competition, and to generate more traffic and leads. Located in Auckland and servicing customers nationwide, Adhesion has a pedigree in SEO, providing a range of services including consultation, strategy development and execution. Our policy is to advise only on ethical and sustainable strategies and tactics that are compliant with Google's guidelines. If you'd like an expert appraisal of your website or assistance with developing your local Auckland SEO or NZ wide SEO strategy, then contact us. For basic search engine optimisation advice, see our free SEO tips and guidelines. If you are a small NZ business, then check out our small business SEO packages.